Clarence "Pete" Craft passed away this year on February 16, 2007 (The information was sent by his daughter, Bettye.) Click to view Pete's obituary. 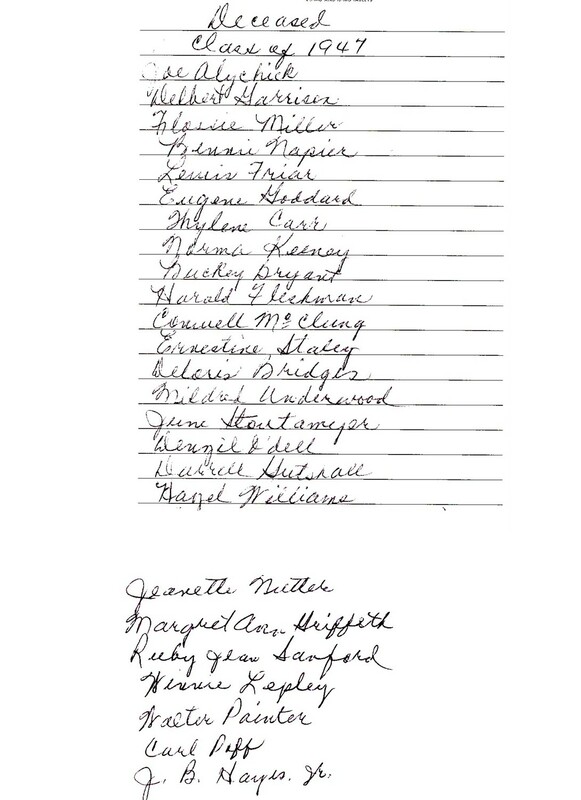 A hand-written list of 1947 graduates who have passed on can be found here. 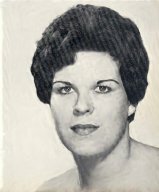 Thelma Jo Phillips passed away on August 21, 1994 after a short battle with cancer. 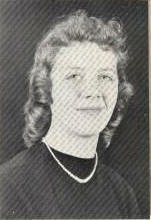 She was a teacher, and spent most of her career at Barboursville High School. She was survived by her son, Jeff Hanson, her daughter, Dawn Dooley, a granddaughter, and her brother Ed Phillips. Since her death, she has had two more granddaughters and a grandson. Vellow "Bud" Smith - Sent by Loretta Jones. Bud died in 1984. He retired from the Air Force in 1972. Bud worked as an Air TrafficController was working for the FAA in Danville, Virginia at the time of his death. 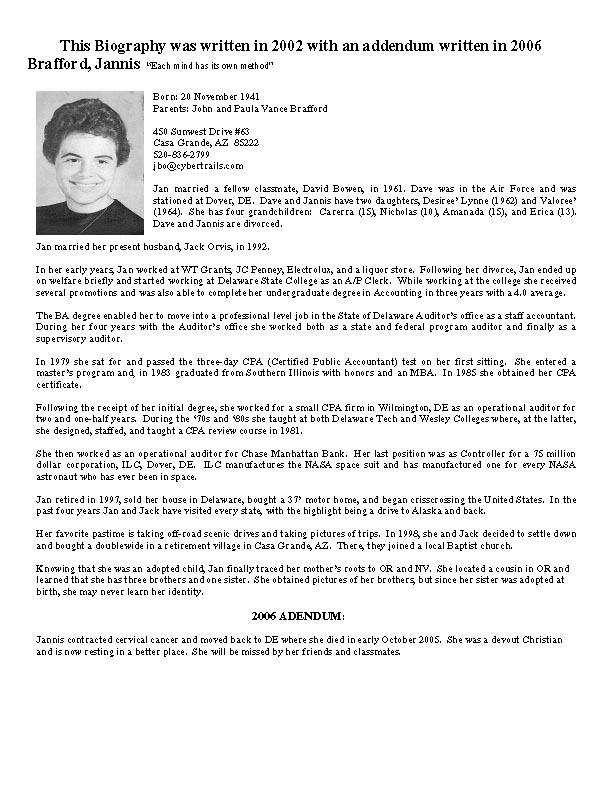 Asa Meade's Obituary (Forwarded by Connard Estep). Please let me know if I have the incorrect year. 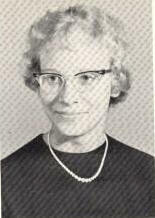 Alva Utterback Kinard - Alva died in Melbourne FL in Feb. 1998 after a long battle with cancer. 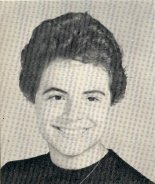 She was retired from Harris Industries in Palm Bay, FL where she worked as an engineer assistant. She leaves three children, Charles Lyons, Bob Lyons, and Shirley Lyons Todd and four grandchildren. 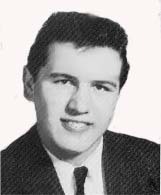 John "Swede" Johnson, Jr. - Obituary - John passed away John J. Johnson, Jr., 73, of Yorktown, VA, joined his Savior January 13, 2011, in his home surrounded by his loving family after a long illness. Lake Lambert - Lake passed away in 1976, in Louisville KY, from cancer. 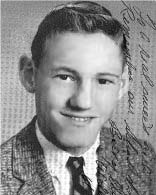 He graduated in 1959 from WVU, with a degree in Business Administration. 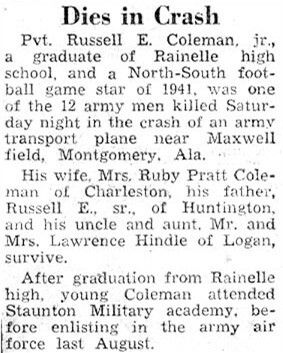 He was married to the former Evelyn Utterback of Rainelle. 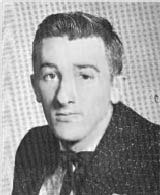 Sam (Harry) Tallman - Died Dec. 26, 2009. Harry was retired military with two tours of Vietnam. He was an excellent woodworker. Michelle D. Herold, daughter of Carma Lee Jackson Herold and James Douglas Herold, wrote a touching tribute about her parents on the discussion board. Michelle moved from Ohio to help her parents. Among her comments were a discussion on her admiration for her parent's bravery and love for each other. She wrote, "Mom was such a social person. She would be coming to the class reunion if she could. I imagine she will be there in some form or another. I wanted all of her friends to know what a special influence and person she was to me and her friends. She is deeply missed and I love her with all of my heart. She is and always will be the wind beneath my wings. She will live on through me now and forever. Thank you for loving and praying for my mother." (Written by a classmate) "Janis died in early October 2005 of cervical cancer. She had returned to Delaware with her husband Jack Orvis, and was living there when she died. She was a devout Christian and is now resting in a better place. She will be missed by her friends and classmates." Gene Wiseman compiled a moving biography on Janis that is available in PDF and .jpeg format. Gerald passed away in 1982. Gerald was a friend to all. He was an honors student and always had a smile on his face. We wish to remember Reunion Committee leader, Sandy Walker Manspile, who passed away Oct. 4, 2005 after bravely battling cancer for a lengthy period. 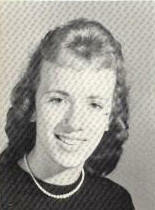 Sandy's daughter, Wendy Manspile McGraw, wrote a moving tribute to Sandy on the discussion board. Wendy wrote, "I want you to know that she would have loved to visit this site, to keep up with everyone. She loved coming to the annual reunion's. 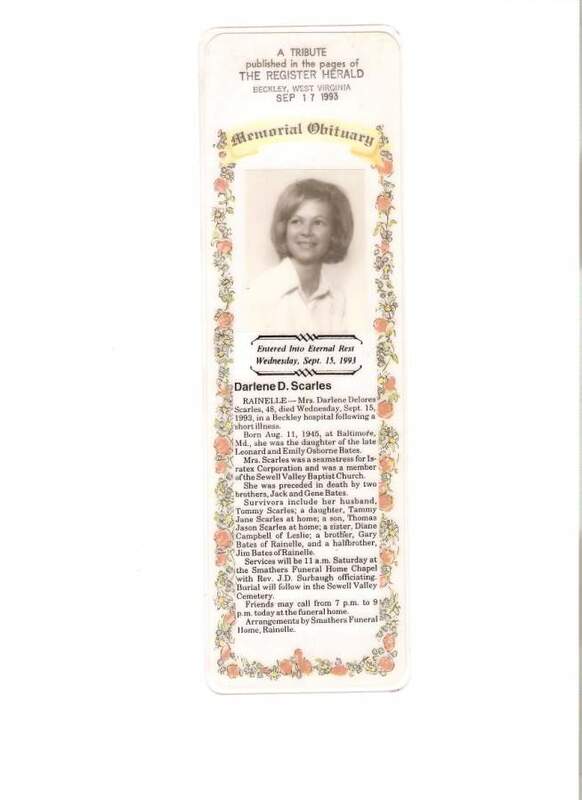 As you all know she passed away on Oct. 4, 2005. We miss her so much, she always kept everyone laughing or crying at all her funny jokes, she was so full of life. 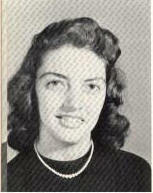 She wanted everyone around her to be HAPPY" Andy Aide Pendleton's comments included, "As you know Sandy Walker Manspile made the Class of 64 reunions....she loved every one of her classmates as we did her...and yes the big smile she had was HUGE.....Her laughter was infectious..her kindness knew no boundaries, her HEART was full of heart for those she loved and cared for." David passed away in 1991. Ray passed away in 1999. Ray was a great friend to have. 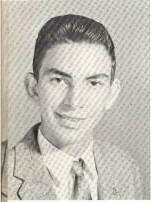 He had a quiet manner in high school, was very courteous to all and was an honors student. Sarah passed away Saturday, May 15, 2010. A tribute to Sarah is posted here. Start of Tour - 7/26/67, Casualty Date - 8/17/67, Country - South Vietnam. 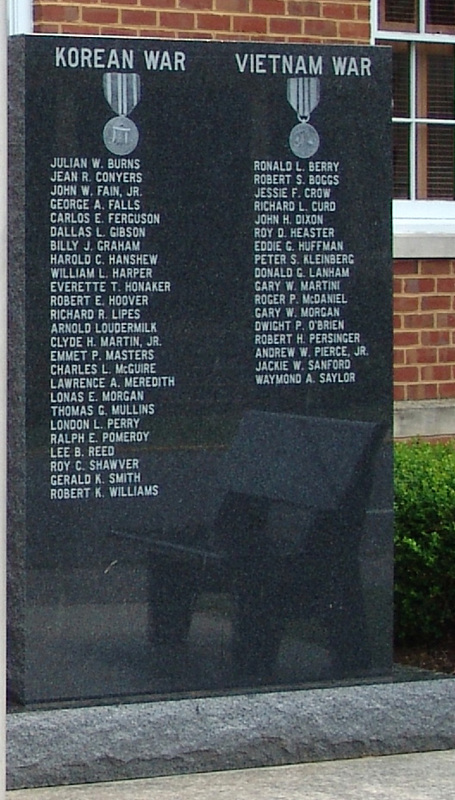 Monument at Greenbrier County Courthouse that lists Greenbrier County war fatality heroes, including Richard. Richard is also listed on the Washington, D.C. monument. 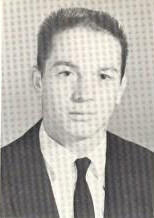 Richard was always enthusiastic and involved in numerous activities in high school and had a multitude of friends. We knew him as Chubby Johnson. He was always friendly and pleasant and had countless friends. Chubby was named to the "All-State" football team. Chubby was a West Virginia state trooper and was killed in the line of duty. We honor him and his memory. Chubby is listed on the West Virginia State Police Hall of Honor. Please click to read Chubby's obituary. 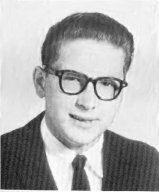 Gerald "Jerry" Falls --August 11, 1997 - Please click to read Gerald's obiturary. Glen Gillespie --July 23, 1998 - Please click to read Glen's obituary. 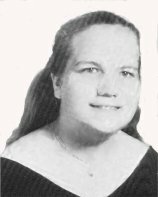 Helen Sanford Amick -- August 18, 1999 - Please click to read Helen's obituary. Mark Powers -- September 11, 2000 - Please click to read Mark's obituary. Jesse Nelson -- July 13, 2001 - Please click to read Jesse's obituary. James "Jim" Lewis --December 9, 2005 - Please click to read Jim's obituary. Jerry Reed passed away unexpectedly August 12, 1973. 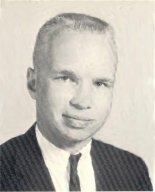 He was the son of Calvin and Marie Reed of Rainelle. He was a proud and devoted father of three children Lucinda, Tony, And Bethann. Jerry loved his family very much, including his seven brothers and sisters he left behind. Ann died of cancer April 15, 1996. She was the daughter of Mac (America) Neff. 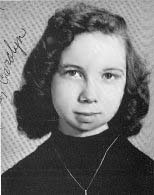 Ann was married to Gary Estep and had one daughter, Heather. 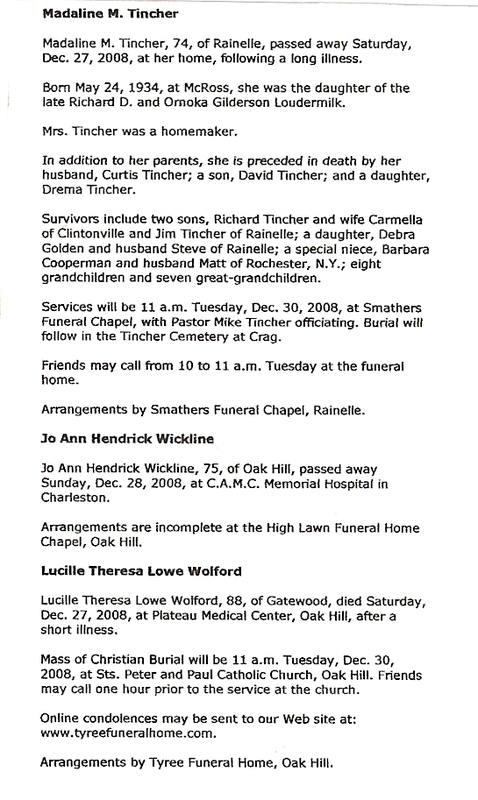 Please send your memoriam notes to dale.tincher@rainellereunion.com and we will be happy to post them. 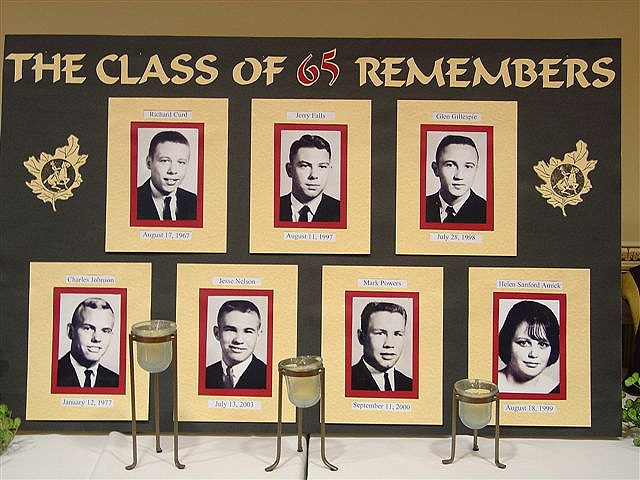 If you simply want to submit a name to let classmates know that someone passed away, we will gladly add the name to the Memoriam page until more information is available. We will also be happy to place and link to obituaries.